East Midlands Newborn Photographer of the Year 2017! My in-home work area is located in Coalville near Leicester, Loughborough and Anstey. I have a very natural and rustic style and I love to create timeless images for your walls. 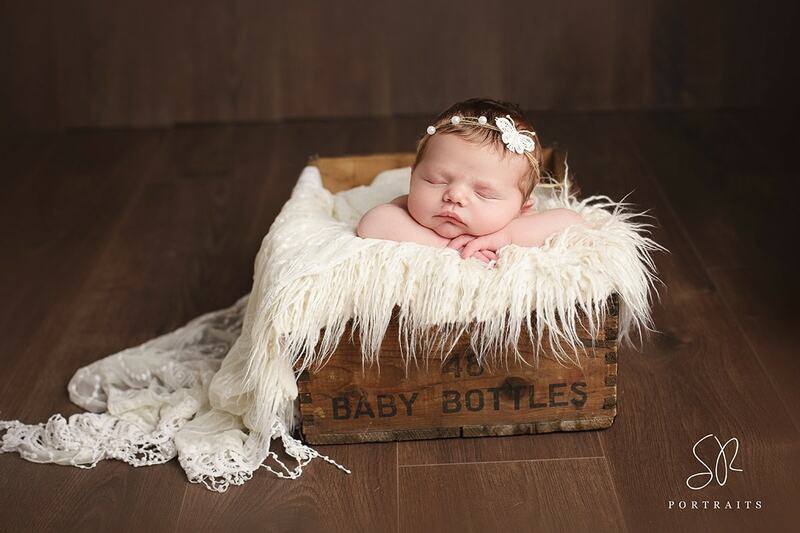 All the props and natural materials you see featured in my gallery are available to show off the beauty of your newborn baby and to suit your tastes. There is parking available on my driveway and I am within easy distance of the M1 junction 22, accessible to all of Leicestershire. You can read more about me on the About Me page. 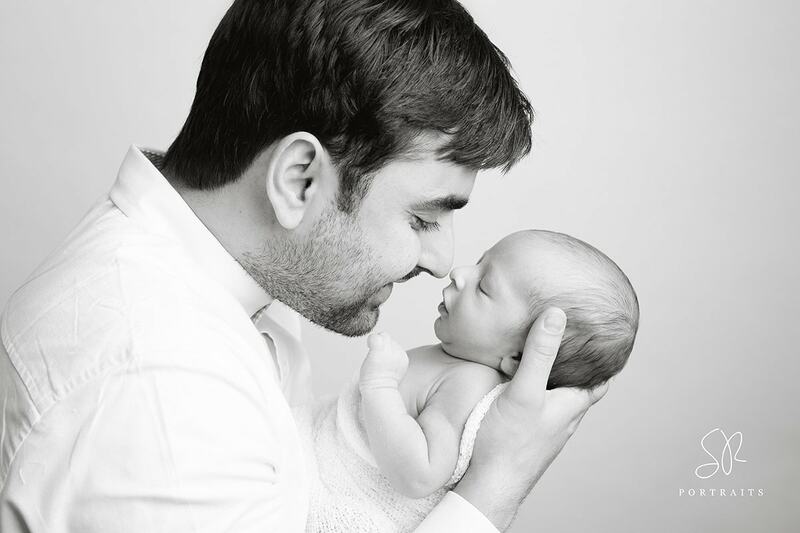 A baby photo lasts a lifetime and I feel so privileged when parents ask me to capture that special moment for them. My newborn photography packages contain stunning wall art and albums to frame your babies pictures perfectly in your home. I also offer digital images to give you the flexibility of printing your own photos. All my prices are clearly shown on the SR Portraits website or I can email you a brochure with full price list within 24 hours. Unlike large corporate studios I will never pressure you into buying and there is no minimum spend required. I am the sole owner and baby photographer for the business so you can ensure a personal experience from beginning to end. SR Portraits, 85 Broom Leys Road, Coalville, Leicester, Leicestershire, LE67 4DE. Alternatively there's an easy to use contact form. Couldn’t be happier with the images we’ve received from Sandra. The shots of our newborn are perfect and she even managed to capture some lovely sibling shots with our very lively and uncooperative 19 month old! Couldn’t recommend SR portraits highly enough! What first attracted us to her was not only the quality of her work but how her pictures looked timeless whereas other providers seem like they would be dated after a period of time. We definitely made the right decision, not only are the photos brilliant but Sandra's expertise behind the camera, patience and tact in dealing with such a young baby was priceless. 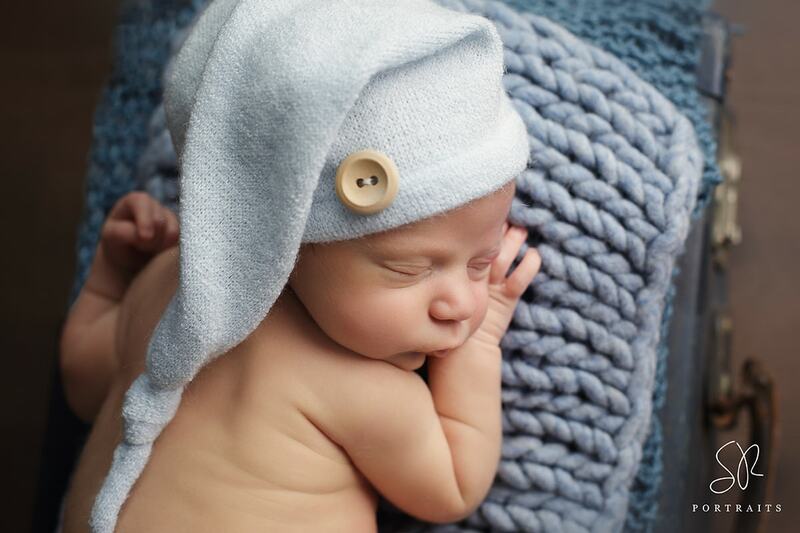 photos of babies asleep, awake and even yawning! 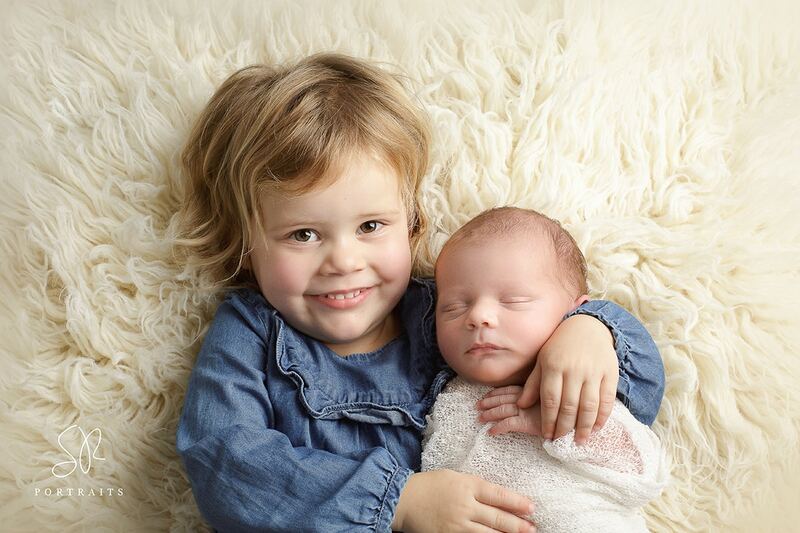 and PRO member of the Baby and Newborn Photography Association.